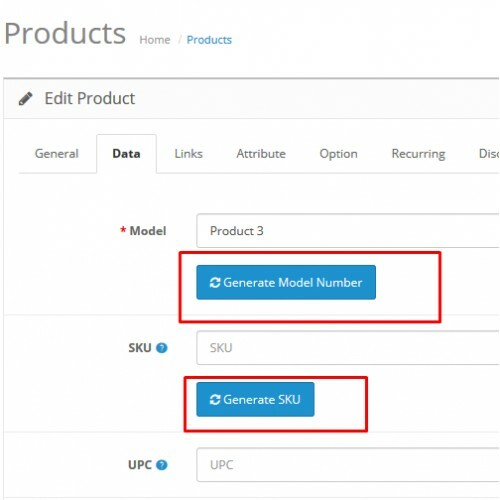 Leave the worries behind for duplicate model and SKU with this extension and maintain uniqueness for your every product make the process autonomous by just single click. 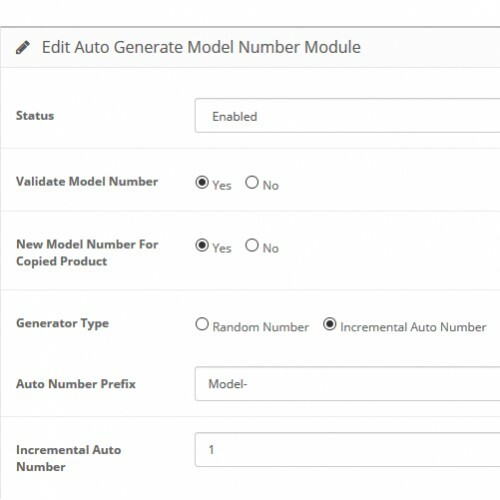 Auto mate model SKU by automatically generate model number and SKU for your products, you don’t have to enter them manually. 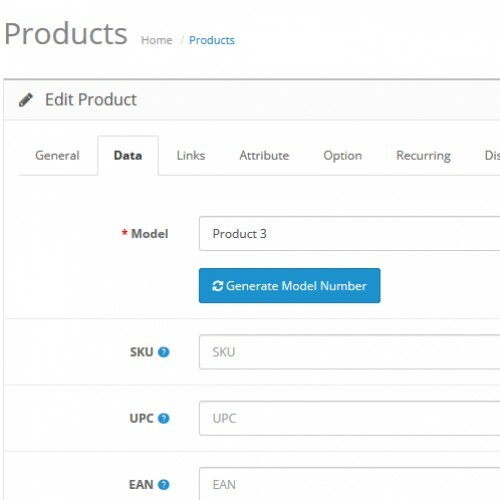 System will take care for unique model and SKU for product, you it helps you to find unique products. 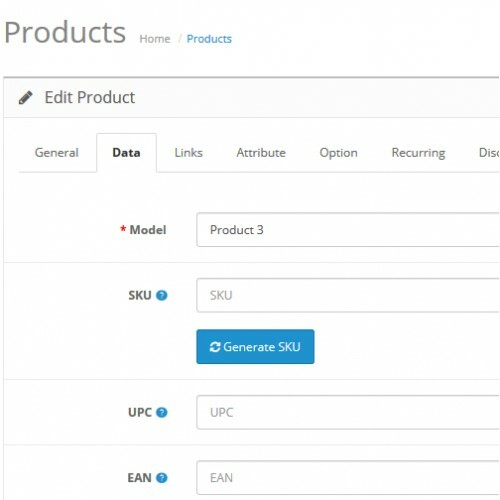 You also have choice to what type of automation you want. 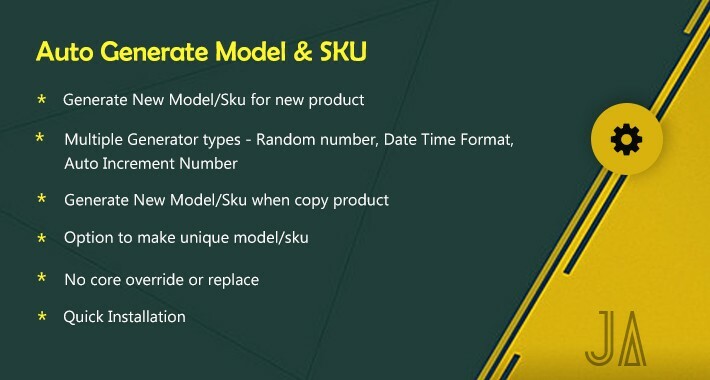 Click Here For Auto Generate Model, SKU On Product Edit Page. 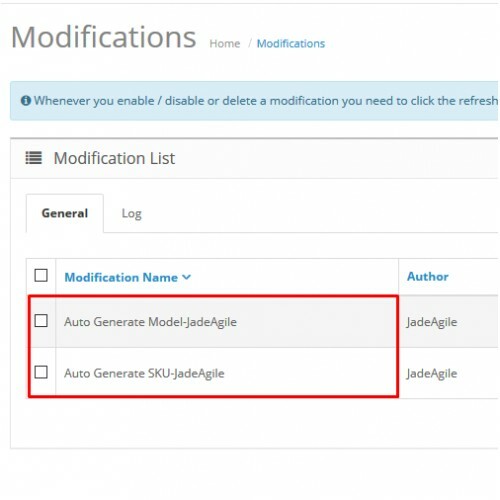 Click Here To View Auto Generate Model Setting. 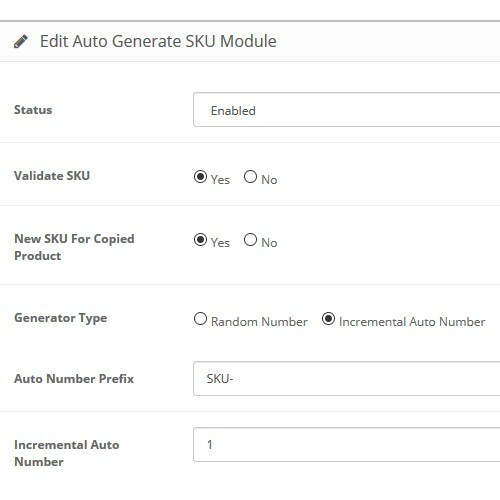 Click Here To View Auto Generate SKU Setting.